We recreate values with healthy grape, gentle processing, extra attention paid and without any additives added to our wines. In viniculture or in winemaking, our first and most important viewpoint is being natural. We don’t believe in “deified” potions that would do the job, but we do believe in that the grape we care for will show its gratitude. Although we do not consider ourselves bio winemakers, within the boundaries we are approaching this philosophy. We achieve this by removing herbicides and every other type of harmful reagents and instead, using natural reagents that is to boost the immune system of the grape. In our wine cellar, only healthy and qualified grape will be processed, which possesses nutrients and yeast to make wines that are all-natural and without additives. We only harvest with our hands, carefully examining the grapes and selecting them into boxes. 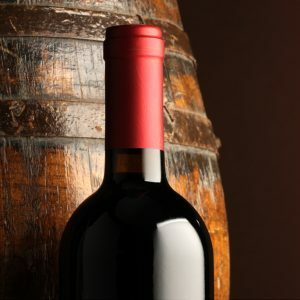 In the traditional way, we ferment the red wine for 10-15 days and tamp it, and later on, we place them into barrels made of Hungarian oak. This region is the second largest in Hungary with 6000 acres out of 22 wine regions. /Data from 2015/ Concerning its climate, it’s drier and warmer than similar northern regions, because the mountains protect it from cool streams. The average temperature is 10,5°C, in breeding season it is 17°C. In this region, cold that freezes the fields and hails are rare and the amount of sunshine is barely lagging behind from the southern regions, 1900-2000 hours in general. 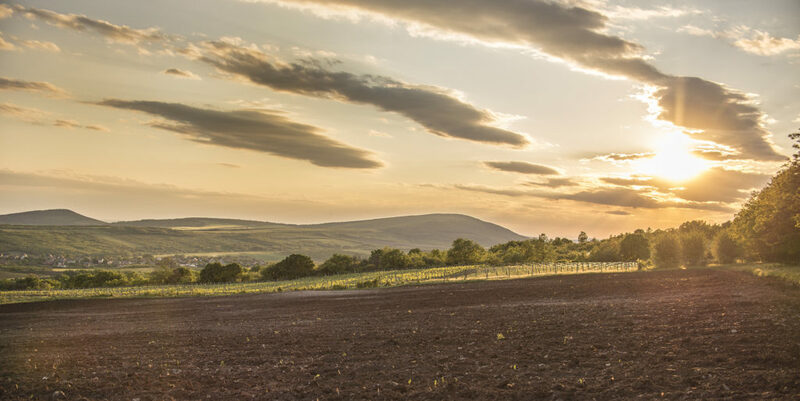 The Mátra region’s soil is varied, lacking lime, there is pannonian clay rich in nutrients, volcanic andesite, andesite tufa and liparite tufa. After great deforestations, the soil became some places chernozem and loessal sand. 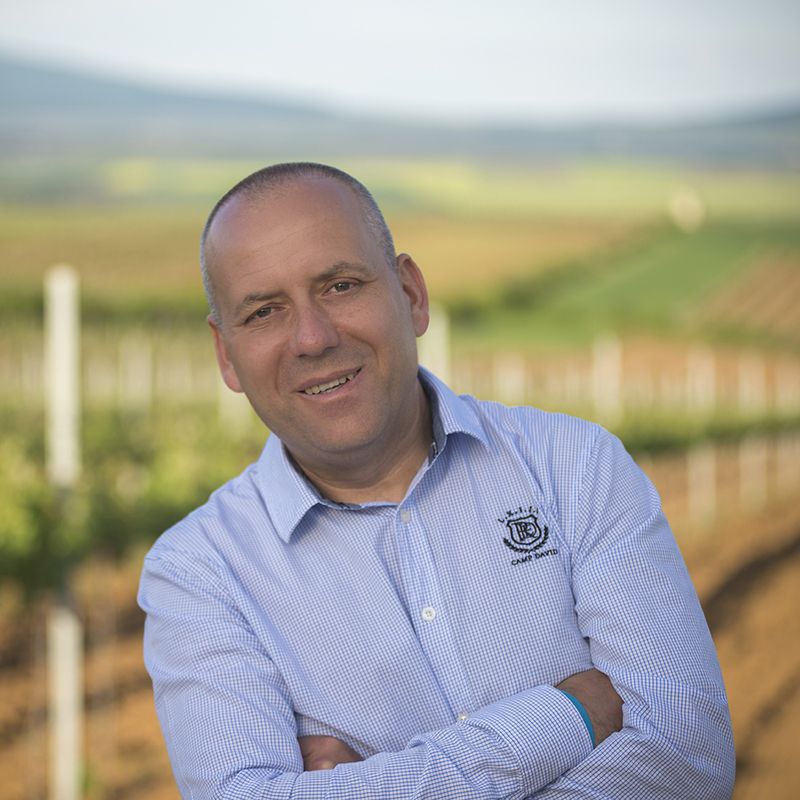 The Mátra wine region gives more than one third of the country’s wine and grape exports, overall, to western countries, it gives more than 40% export. The Carpathian Mountains protect the region from stern weather, on the southern side of the Mátra lot of sunshine touches the growing grapes. The region is the second largest of the country’s 22 wine regions. The traditional vine varieties are Olaszrizling, Leányka, Szürkebarát, Sauvignon Blanc and Chardonnay. What is the secret of our wines? 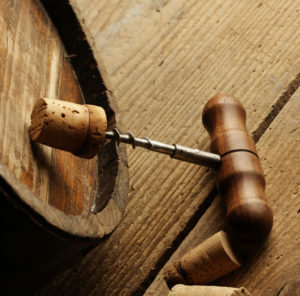 First and foremost, we “shape” the wines according to our taste and we make the best out of everything. 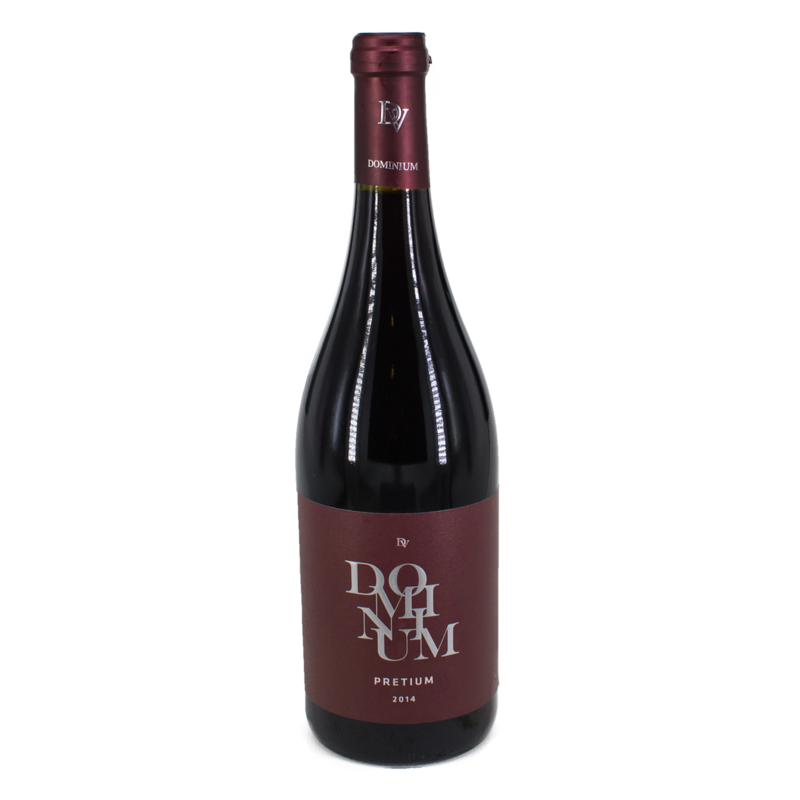 We only use natural ingredients and pay attention to the given grape type’s characteristics, and in our wines, you can only find the grape and what the field can give. 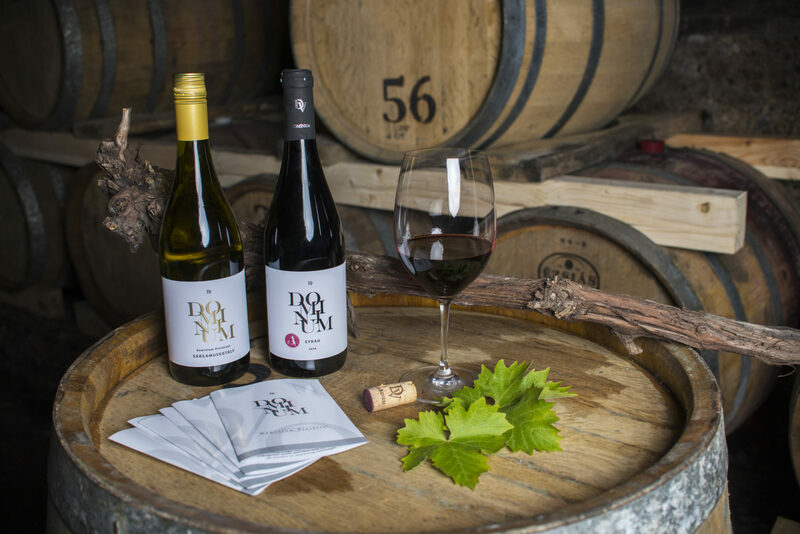 Our wines weren’t constructed according to a given, strict plan, their quest is to represent the year they are from and therefore to deliver the message of the Mátra. 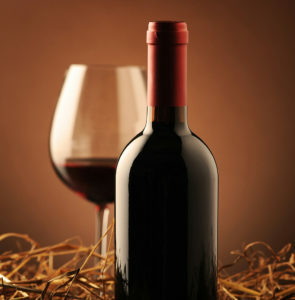 Thus, each bottled wine from different years give different experience and memory. Our domain is a bit above 10 acres which is divided into 4 smaller regions. – In Nagyréde, the Manósi vineyard is 7.2 acres. Here, in general, we raise grapes known world-wide such as Sárgamuskotály / Muscat Lunel /, Szürkebarát, Sauvignon Blanc Muscat Ottonel, Cabernet Sauvignon, Merlot, our honoured Syrah, and of course, other traditional types from the Carpathian Mountains like Kékfrankos and Turán. – Near Gyöngyös, in Farkasmály, we possess 0.6 acre. We are experimenting with Fekete Leányka from Transylvania, the Spanish Tempranillo and Furmint, the latter one is hardly found in this region. – In Gyöngyöspata, the Hótó vineyard is around 1 acre, raising Cabernet Franc and Zenit. 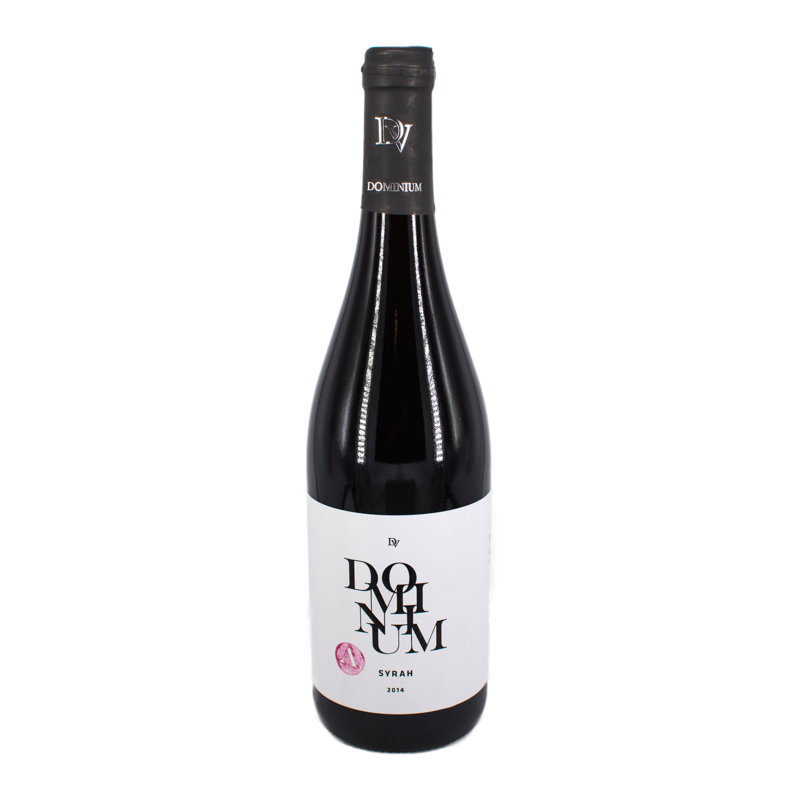 – One of the most special vineyard in the country, also found in Gyöngyöspata, but in the Gereg Mountain, we possess 2 acres. On this unique soil with volcanic deposits and well above 300 meters from sea level we raise Chardonnay, Rajnai Rizling, Hárslevelű and Merlot. 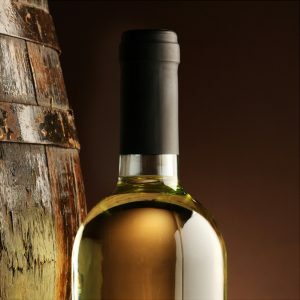 We do not make wines of all these grape types mentioned above, due to technological reasons we mainly create red wines in wooden barrels and white wines made traditionally with oxidative technology. We work with many grape types, but in smaller amounts, since our goal is to create unique tastes. Do you like our wines and you would like to taste them again? Or you haven’t tried them out yet, but you are curious and would like to taste them? We tell you where you can meet us again next time so you don’t miss anything! 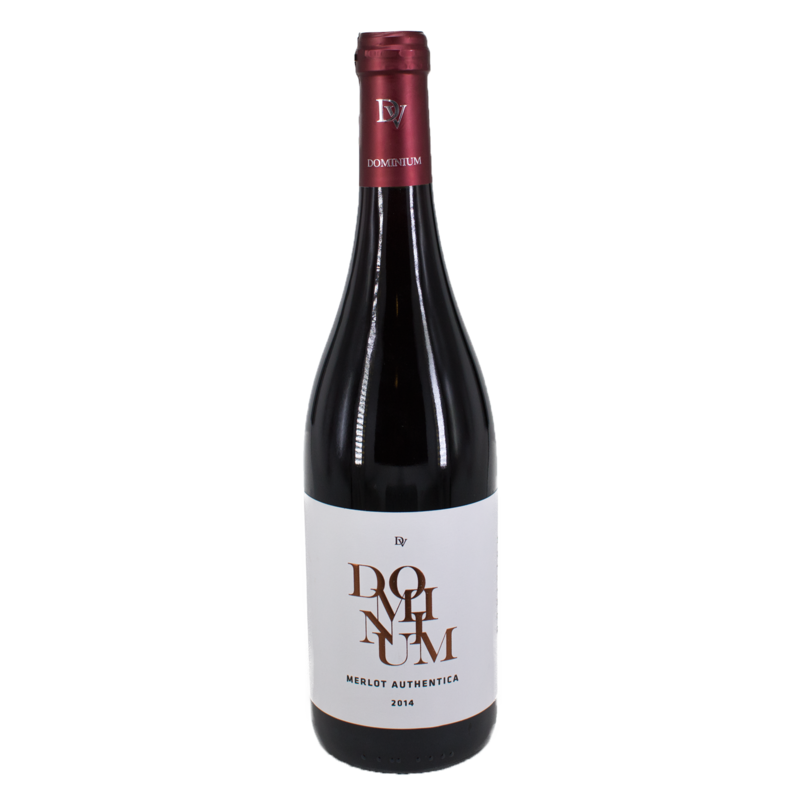 Taste our natural wines made with lots of caring and attention from the best selected grapes. Nowadays, our mentality is derived from our already gained experience and the youth’s dash mingled together. Every issue or problem that emerges, the family holds the responsibility and the answer for them. besides he is responsible for marketing. 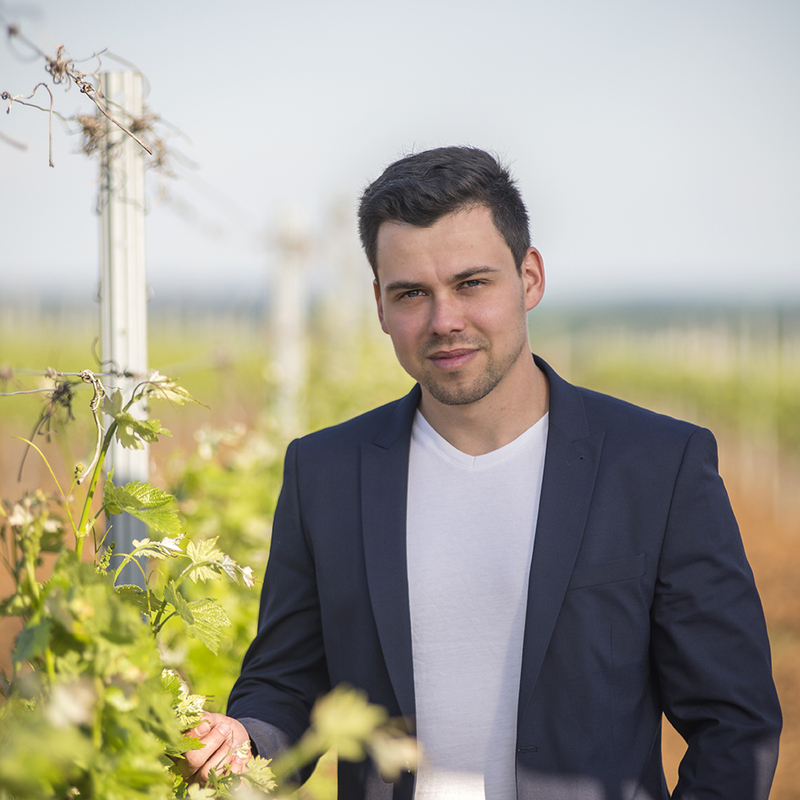 The younger son, Tamás helps in the work on the vineyards, hopefully he will be devoted to the family’s vineyard and to wine making. We love the nature unconditionally and respect it as it deserves it. 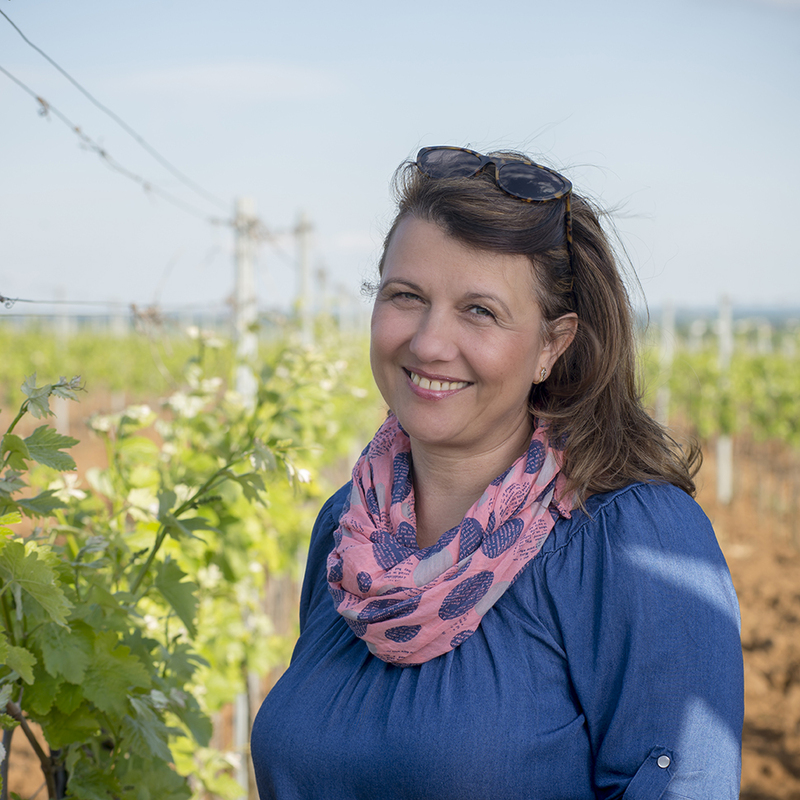 We believe in the Mátra region’s wines as it meant to be known world-wide, therefore our aim is to spread the message and the wines everywhere we can.